Last sunday it was Mothers Day in Sweden. 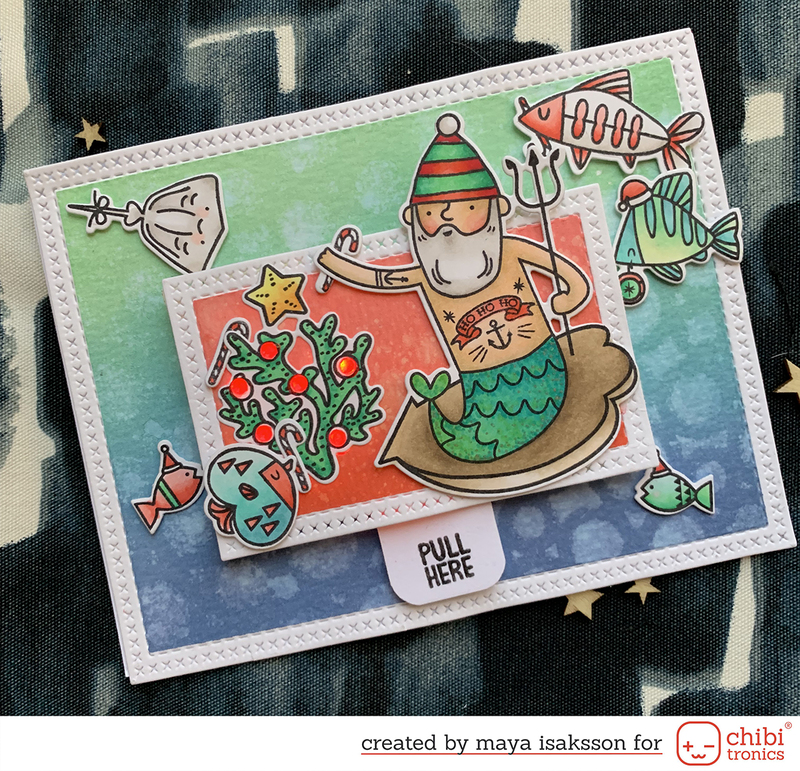 I made this card (for DESIGN in PAPERS) using Pink Paislee Pen Pals paper as a background and then a stamp set from Simon Says Stamp. 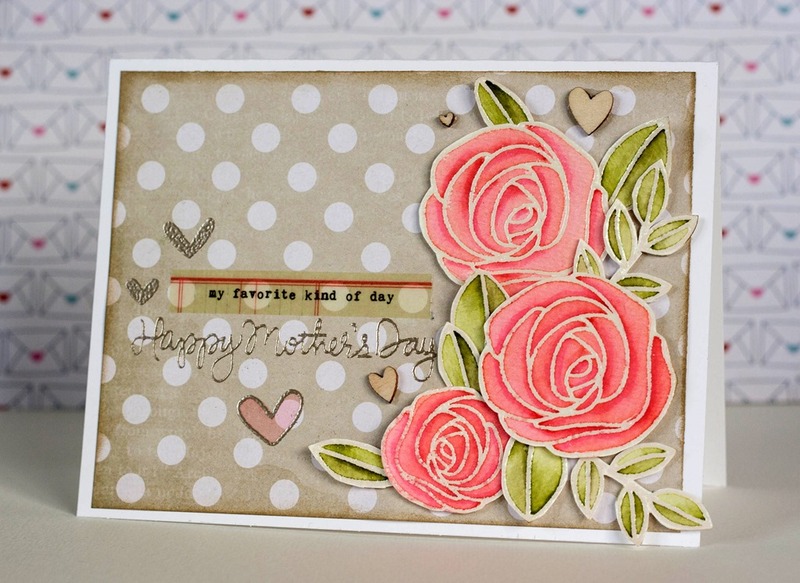 I think it turned out very pretty with the soft background paper and some pretty pink roses.